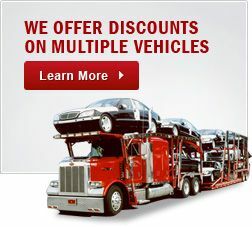 Car Transport Save Up To 30% - All States Car Transport, LLC. All States Car Transport	Overall rating:	4.8	out of 5 based on 8	reviews. Our mission is to provide superior auto transport services through understanding our valued customer needs and delivering vehicle(s) with a seamless process, state to state. We are a full service auto transport company and are skilled to provide superior expertise. Every measure is taken to not only ensure the safe arrival of your vehicle but to alleviate the pressures and concerns of the process. 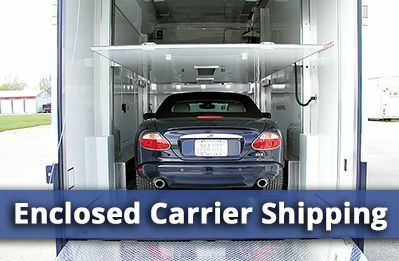 We make certain all chosen carriers are equipped to exceed your expectations. 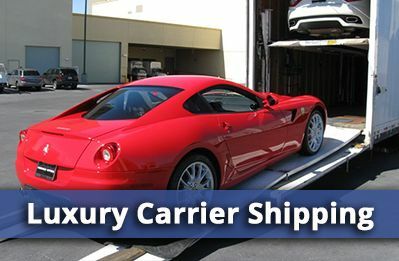 Our widespread network of carriers enables us to choose the best carrier to deliver your vehicle when and how you need. Place your reservation online or over the phone with one of our professional sales representatives. In our continued effort to better serve your needs, you may contact our office through our website or simply fill out your order form online. We now provide pick up and drop off to Fort Lauderdale airport. We have a convenient location within 5 miles of the airport and can have a driver pick up or drop off from our location. Let’s face it. Moving cars is not something you do every day. Auto transport requires a certain trust. 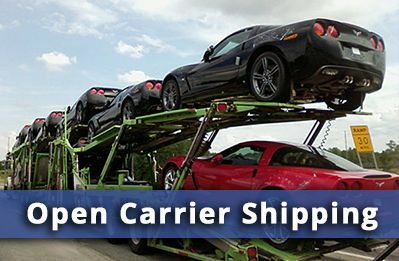 At All States Car Transport, all our drivers are experienced truckers and drivers. 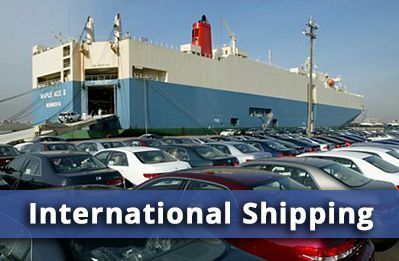 Each and every one of them shines through with excellent driving records, no accidents or any inconveniences in loading or unloading vehicles of any kind. This assures you that your vehicles is in good hands and well taken care of during the entire procedure. Looking For A Quality Car Transport Company? Get A Quote From All States Car Transport Now!